RuPaul’s Drag Race season 11 will premiere on February 28, VH1 revealed on Friday (February 8). The Emmy Award-winning drag contest will start in its new slot on Thursdays less than two weeks after we find out the winner of RuPaul’s Drag Race All-Stars 4 on February 15. 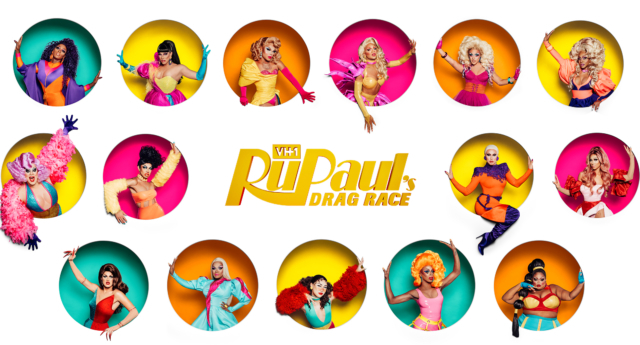 The 15 queens set to compete on RuPaul’s Drag Race season 11 were revealed last month, with season 10 contestant Vanessa Vanjie Mateo—or “Miss Vanjie”—making a surprise return. Other queens vying for the crown include current Miss Black Universe A’keria C. Davenport, of the House of Davenport, and “life-sized Bratz doll” Ariel Versace from New Jersey, according to a press release from VH1 on Thursday (January 24). The line-up features two more House of Davenport queens, Honey Davenport and Ra’jah D. O’Hara, professional dancer Brook Lynn Hytes and Las Vegas showgirl Kahanna Montrese. In a VH1 press release, RuPaul said: “Just when I think to myself—‘shedonealreadydonehadherses’—a new crop of killer queens sashay their way into my heart and leave me gagging for more. The eleventh season will also feature Mercedes Iman Diamond, who moved to the USA from Kenya aged 11, Nina West, who has previously won the national Entertainer of the Year pageant, and Plastique Tiara, whose drag is inspired by Vietnamese pop stars. The drag queen’s exit from Season 10, during which she repeated her nickname “Miss Vanjie” three times, was immortalised by fans in a series of memes. The line-up is completed by New York-based Scarlet Envy, Shuga Cain, also from New York, who quit her corporate job to become a full-time drag queen, Silky Nutmeg Ganache from Chicago, Korea-born Soju and “commodity of drag oddity” Yvie Oddly, from Denver.